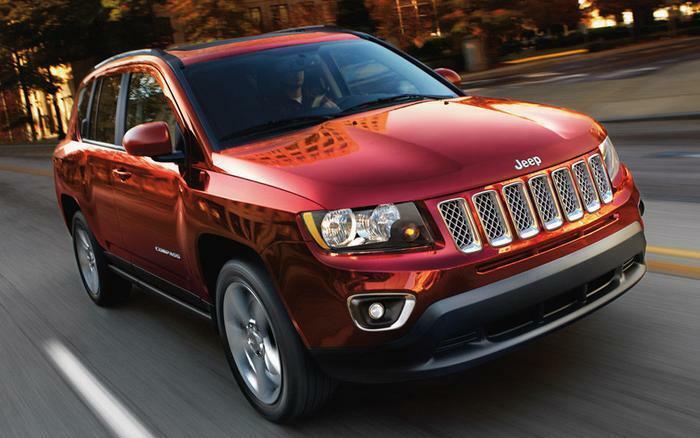 Chrysler (FCA US LLC) is recalling 1,178 model year 2017 Jeep Compasses equipped with a 6-speed transmission. The left front halfshaft may not be properly seated, and may disengage from the transmission and/or break. If the left front halfshaft disengages or breaks, the vehicle will have a loss of drive. Additionally, if the vehicle is parked without using the parking brake, the vehicle may roll, despite being in 'Park.' Either condition may increase the risk of a crash. Chrysler will notify owners, dealers will inspect the left front halfshaft for engagement and replace any that are not properly engaged in the transmission, free of charge. The recall is expected to begin on June 23, 2017. Owners may contact Chrysler customer service at 1-800-853-1403. Chrysler's number for this recall is T26.